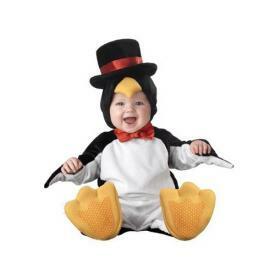 My Family Fun - Happy Feet Penguin Costume Makes a great Halloween Costume! 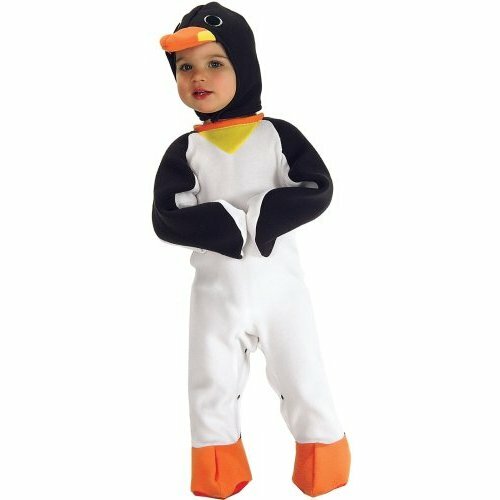 Makes a great Halloween Costume! Choose the Penguin Baby Halloween Costume and show everyone just how cute your Little One can be!